There are two groups that managed to stay alive in the world of Left To Survive: First, the heroes who fight against zombies. The second is the survivors that make your base work more efficiently. If you want to continue to survive, you need to have detailed information about both groups. Don’t worry: In this guide, you’ll find everything you need to know about heroes and survivors. Heroes vs Survivors: What Is The Difference? There is a very clear distinction between these two groups: Heroes are the characters you can control. In other words, you use them in PVE and PVP missions. Survivors, on the other hand, cannot be controlled but they can take over the management of buildings at your base. Each has a different bonus and if you use them correctly, you get a lot of buffs for your production efficiency. 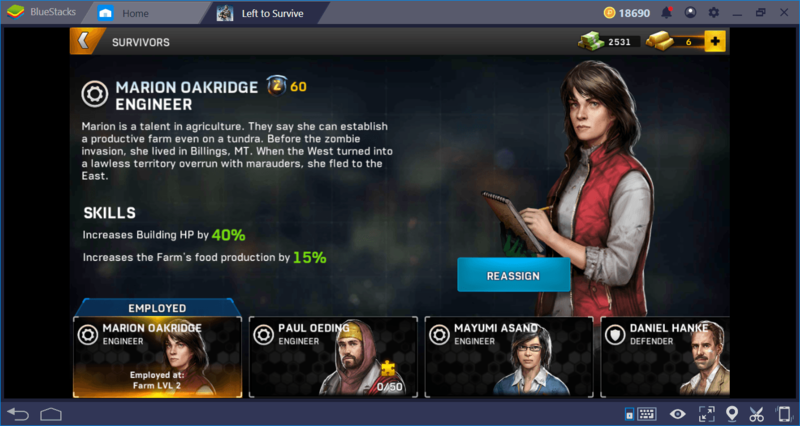 For example, if you place a survivor with a food production bonus on the farm building, you get more tomatoes. This also applies to heroes: They have different abilities that give them various combat bonuses. The first survivor you will rescue. Since this is her special ability, we put her on a farm and now we can get more tomatoes. If you can shoot zombies or other players, you are controlling a hero. Placing survivors in a particular building is quite easy. 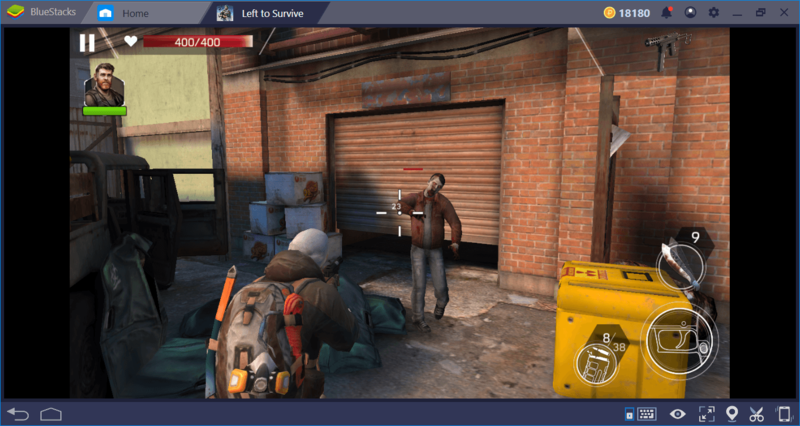 Open the screen of any building by clicking on the magnifying glass icon – if you are seeing a yellow crosshair, this means there is a survivor you can place in that building. You can place multiple survivors in some buildings. When you click on the crosshair sign, a list of the characters you can use will open up and you can choose from there. We can place two survivors here and double the bonuses we get. The only thing to be aware of is to make the right choices: Every survivor should be placed in the building that best suits their abilities, otherwise, they will be completely useless. 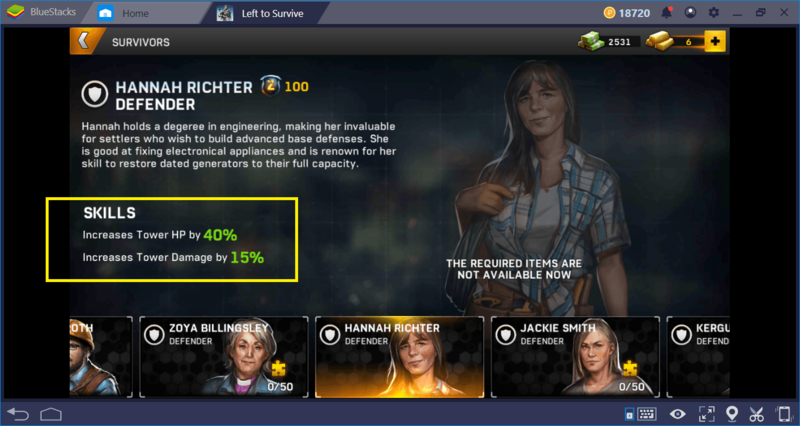 How To Get New Heroes And Survivors? There are multiple ways of getting these characters – some just require you to play the game, and some require being lucky. In any case, you can see how you can obtain a particular character in the description section below their portrait. Finish Region Missions. 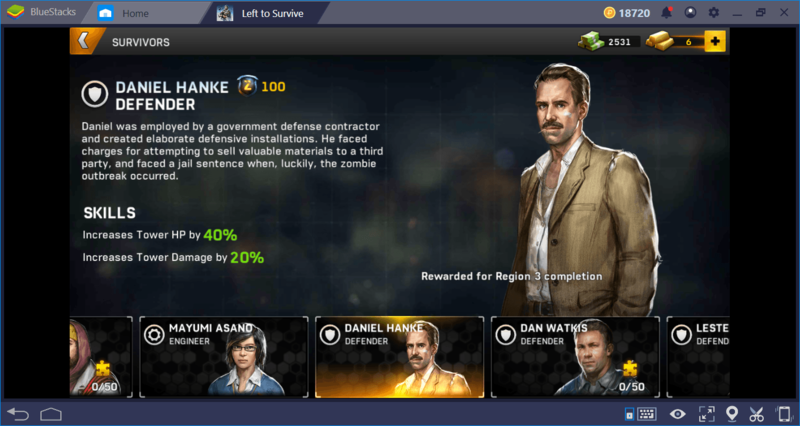 You will get some heroes and survivors automatically when you have finished all the missions in a particular region. So, you just have to play the game to get them. Collect Parts. This is the same mechanic we have mentioned in our Weapons guide. Collect parts of heroes and survivors using chests and recruit them after collecting 50 pieces. As can be expected, the rarest and strongest characters are collected by this method. Purchase Them With Gold. 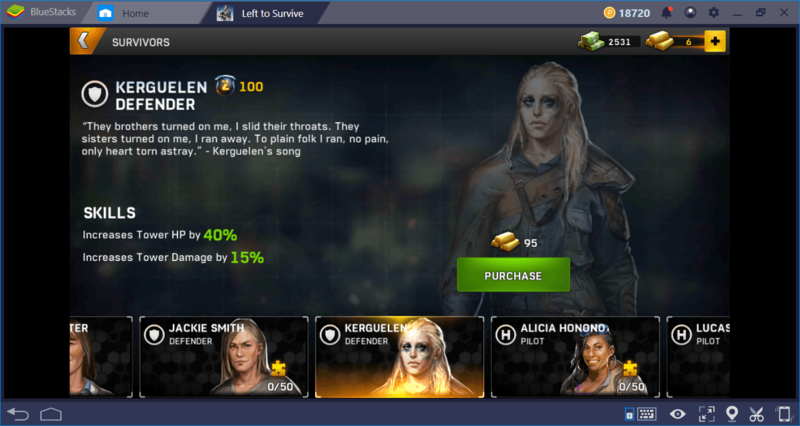 You can buy some characters for gold without waiting. Gold is the most valuable resource in the game and we don’t recommend spending it on purchasing characters. So do not use this method as long as possible – with one exception explained below. 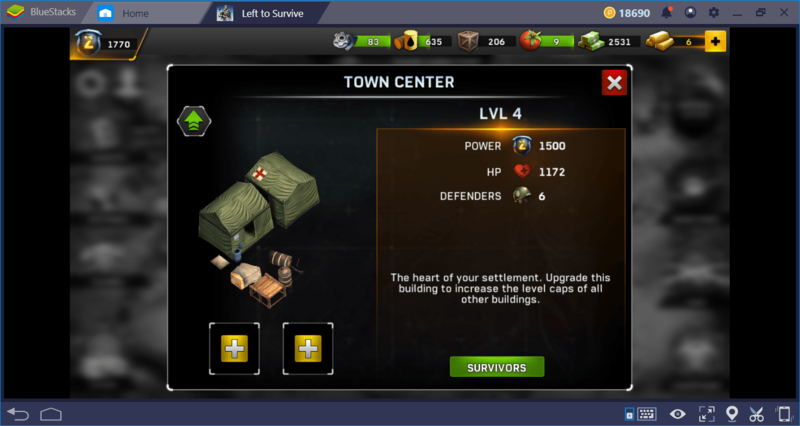 There are about 30 survivors in the game, but almost half of them only give a bonus to the towers you must build to defend your base. They’re still important because the towers play an important role in protecting your base, especially during the end-game phase, but you don’t need any help to choose among them: Just pick the one with the highest bonus. We have mentioned above that we do not recommend using gold to purchase survivors. But we can make an exception for Massoud. This is because he can use a missile launcher to protect your base as effectively as a tower. In fact, he is a mobile tower! 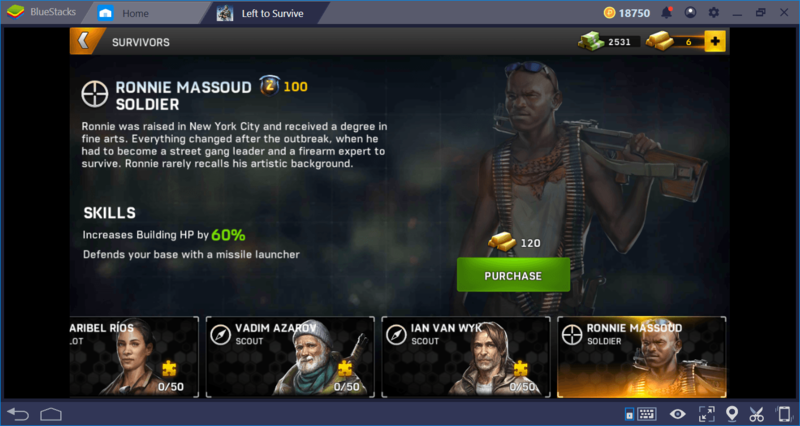 You won’t need Massoud until you reach the mid-game phase, and when you get there, 120 gold will not be a problem for you even if you are a free player. Therefore, we recommend that you purchase Massoud after completing Region 3. 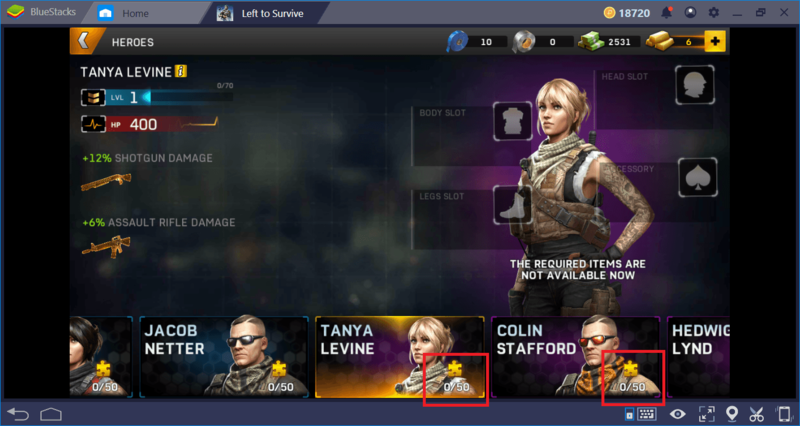 The number of heroes is not as many as survivors: There are a total of 12 heroes in the game and each one offers a different combat bonus. We will list them in detail and share our recommendations below, but we must talk about “equipment” first. No matter which hero you choose, you can make him much stronger with this feature. Each hero has four different equipment slots: body, head, legs, and accessory. The equipment you can place in these slots increases different base stats. 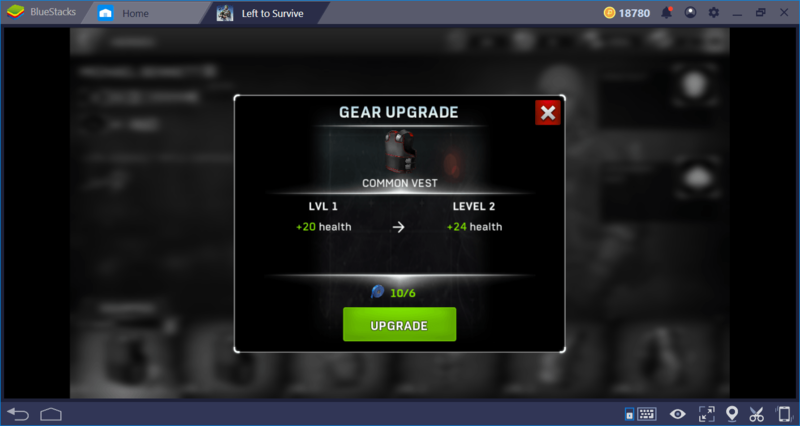 For example, an armor you place in the “Body” slot will increase health points. Or, an item you place on the “Legs” slot can make them move faster. You can see how you can obtain a specific piece of equipment by clicking the “find in” button. Although they often come out of the crates, sometimes you can win them as a reward for PvE missions. 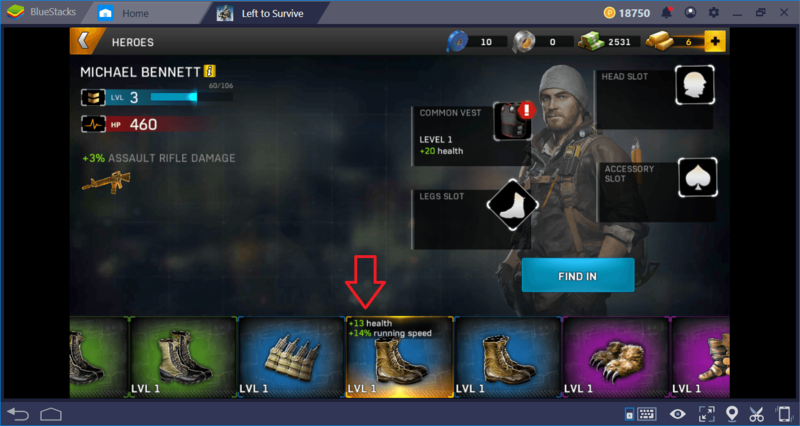 You can upgrade the equipment you placed on a slot to make it more effective. You need to use “duct tape” for this operation every time. 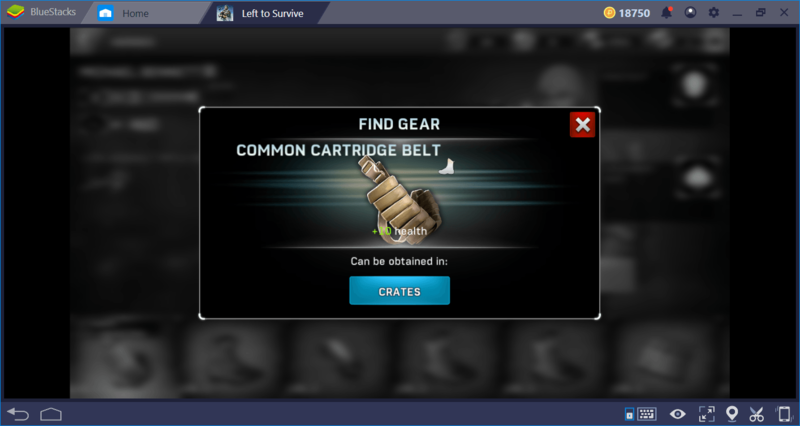 The best way to obtain this item is to participate in PvP battles, but it can also come out of the crates that you can open for free. 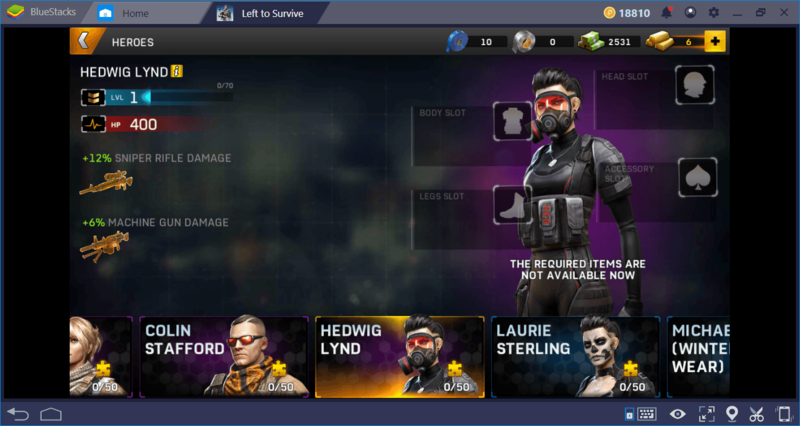 Below, you can see the list of all Left To Survive heroes and their abilities. 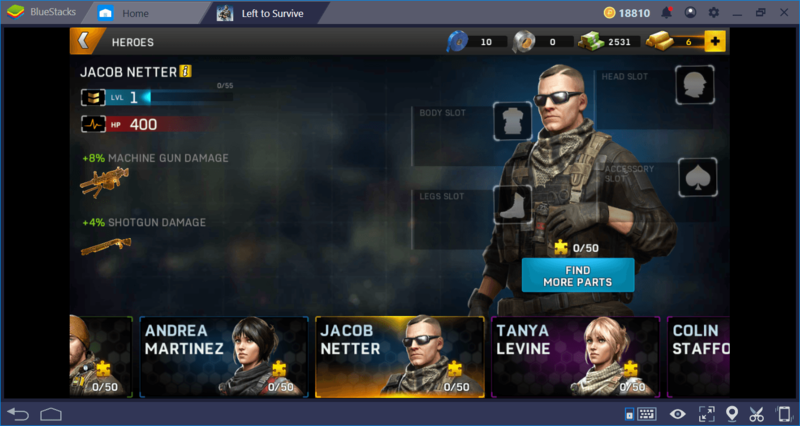 The best choice for PvE missions will be Jacob Netter because the machine gun has a great magazine capacity and allows you to continue shooting for a long time without having to reload. Shotgun, as we mentioned in our guide on weapons, is the best weapon you can use to kill zombies without having to aim. For PvP battles, we recommend that you choose Hedwig Lynd. The sniper rifle allows you to get an instant kill in these battles and the increased magazine capacity of machine guns will still be useful. These are the most important things you need to know about heroes and survivors. Now, you can kill zombies much more efficiently and improve your base faster. Don’t forget to check out our other guides – especially the Tips & Tricks guide, as we share a lot of information about how weapons should be used in it. It is time to take back this world: Get out and start fighting!